Questions continue about when and how a pilot may substitute GPS for indications and information from ground-based navigation aids, such as VORs, DME, and NDB, including intersections and fixes defined by ground-based navaids. I provided background on this topic in October 2011. But the latest edition of the Instrument Flying Handbook (described here) consolidates and expands on the guidance offered in the AIM and AC 90-108, and it bears mention here. FAA updated its guidance on this issue with the May 26, 2016 update to the AIM. For more information, see this item here at BruceAir. Chapter 9 of the IFH (see p. 9-27) includes the following information. 1. Determining the aircraft position over a DME fix. This includes en route operations at and above 24,000 feet mean sea level (MSL) (FL 240) when using GPS for navigation. 3. Determining the aircraft position over an NDB/compass locator. 4. Determining the aircraft position over a fix defined by an NDB/compass locator bearing crossing a VOR/LOC course. 5. Holding over an NDB/compass locator. 3. WPs, fixes, intersections, and facility locations to be used for these operations must be retrieved from the GPS airborne database. The database must be current. If the required positions cannot be retrieved from the airborne database, the substitution of GPS for ADF and/or DME is not authorized. 1. Verify aircraft GPS system integrity monitoring is functioning properly and indicates satisfactory integrity. 2. If the fix is identified by a five-letter name that is contained in the GPS airborne database, select either the named fix as the active GPS WP or the facility establishing the DME fix as the active GPS WP. When using a facility as the active WP, the only acceptable facility is the DME facility that is charted as the one used to establish the DME fix. If this facility is not in the airborne database, it is not authorized for use. 3. If the fix is identified by a five-letter name that is not contained in the GPS airborne database, or if the fix is not named, select the facility establishing the DME fix or another named DME fix as the active GPS WP. 4. When selecting the named fix as the active GPS WP, a pilot is over the fix when the GPS system indicates the active WP. 5. If selecting the DME providing facility as the active GPS WP, a pilot is over the fix when the GPS distance from the active WP equals the charted DME value, and the aircraft is established on the appropriate bearing or course. 2. Select from the airborne database the facility providing the DME arc as the active GPS WP. The only acceptable facility is the DME facility on which the arc is based. If this facility is not in your airborne database, you are not authorized to perform this operation. 3. Maintain position on the arc by reference to the GPS distance instead of a DME readout. 2. Select the NDB/compass locator facility from the airborne database as the active WP. If the chart depicts the compass locator collocated with a fix of the same name, use of that fix as the active WP in place of the compass locator facility is authorized. 3. Select and navigate on the appropriate course to or from the active WP. 2. Select the NDB/compass locator facility from the airborne database. When using an NDB/compass locator, the facility must be charted and be in the airborne database. If the facility is not in the airborne database, pilots are not authorized to use a facility WP for this operation. 3. A pilot is over the NDB/compass locator when the GPS system indicates arrival at the active WP. 2. A fix made up by a crossing NDB/compass locator bearing is identified by a five-letter fix name. Pilots may select either the named fix or the NDB/compass locator facility providing the crossing bearing to establish the fix as the active GPS WP. When using an NDB/compass locator, that facility must be charted and be in the airborne database. If the facility is not in the airborne database, pilots are not authorized to use a facility WP for this operation. 3. When selecting the named fix as the active GPS WP, pilot is over the fix when the GPS system indicates the pilot is at the WP. 4. When selecting the NDB/compass locator facility as the active GPS WP, pilots are over the fix when the GPS bearing to the active WP is the same as the charted NDB/compass locator bearing for the fix flying the prescribed track from the non-GPS navigation source. 2. Select the NDB/compass locator facility from the airborne database as the active WP. When using a facility as the active WP, the only acceptable facility is the NDB/compass locator facility which is charted. If this facility is not in the airborne database, its use is not authorized. 3. Select non-sequencing (e.g., “HOLD” or “OBS”) mode and the appropriate course in accordance with the POH/AFM or supplement. 4. Hold using the GPS system in accordance with the POH/AFM or supplement. 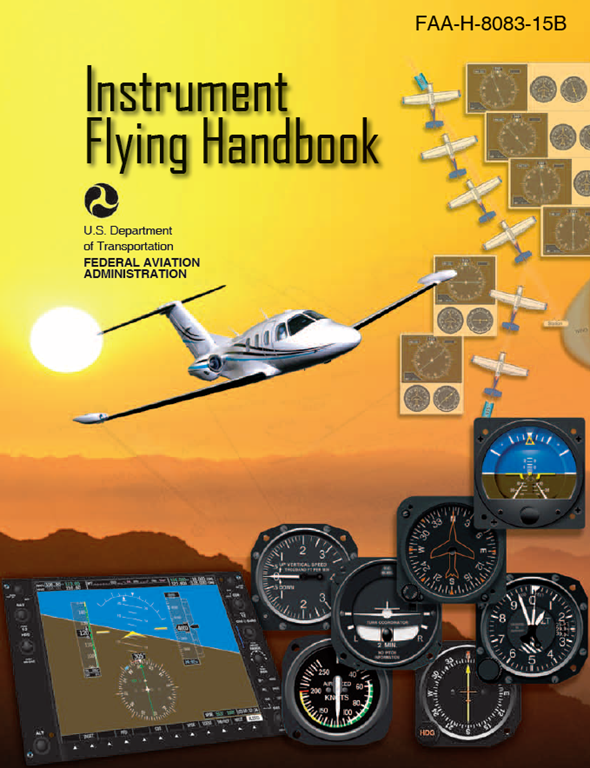 The FAA has published a new edition of the Instrument Flying Handbook (FAA-H-8083-15B). You can download the PDF here. You can find links to many other FAA handbooks at the previous link. You can find links to additional handbooks here. The new edition includes updated discussion of GPS, including substituting GPS for ground-based navaids, and GPS-based approaches. The Hangar 49 podcast for January 26, 2013 includes an interview with me about stall/spin/upset training. My part of the program begins at about the 26-minute mark, but if you like things aeronautical, you’ll find several other interesting segments in the same program. The friendly folks at the Hangar 49 podcast (produced in the Pacific Northwest) have posted their latest installment (mp3), which includes an interview with me about using PC-based flight simulations to complement flight training. This is one of several interviews and webinars that I’ve done recently on this topic. You can watch the webinar, hosted by EAA, here. Another interview is available as a podcast at PilotSafetyRadio. 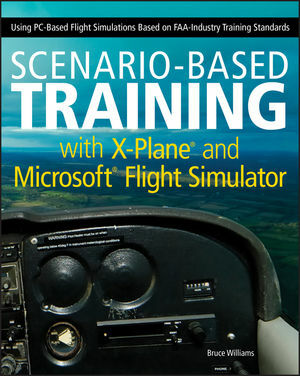 For more information about my two books about PC-based flight simulation, visit my website. Most instrument-rated pilots now fly with GPS-based navigation equipment (according to AOPA, at least 78 percent of its members rely on GPS as their primary navigation tool). To use an IFR-approved GPS when operating IFR, the unit’s database must be current or you must verify the accuracy of the data. 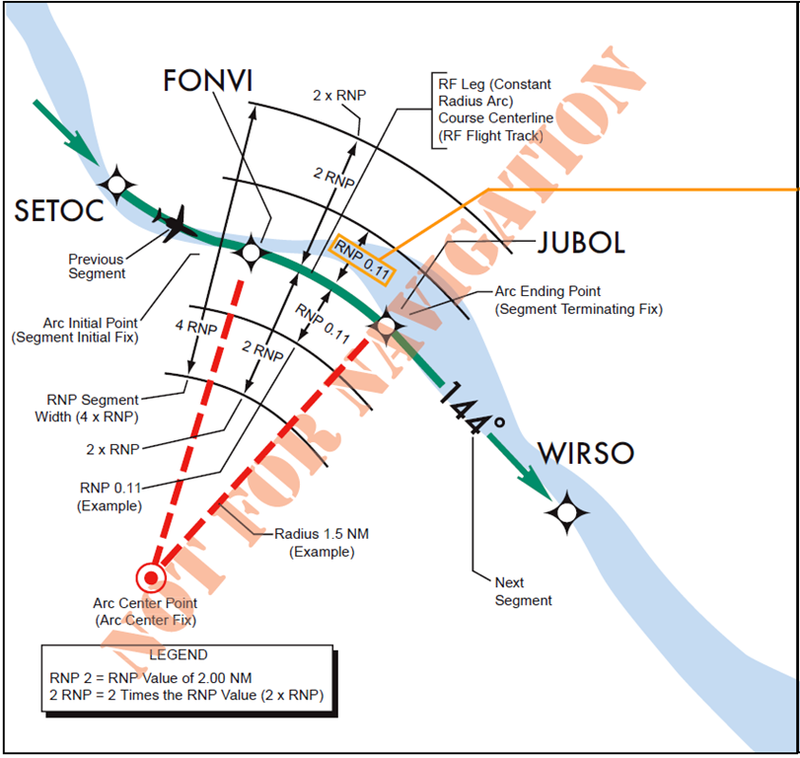 For more details, see note 4 in AIM 1-2-3: Use of Suitable Area Navigation (RNAV) Systems on Conventional Procedures and Routes and AC 90-108. Keeping a typical GPS unit up-to-date usually involves downloading fresh data to a card every 28 days. Of course, the effective dates of databases don’t always fall conveniently between trips, and FAA has outlined procedures to help pilots ensure that the data in GPS avionics matches the key information on current charts, especially instrument approach plates. GPS/SBAS based IFR enroute, oceanic, and terminal navigation is prohibited unless the flight crew verifies and uses a valid, compatible, and current navigation database or verifies each waypoint for accuracy by reference to current approved data. If the navigation database cycle will change during flight, the flight crew must ensure the accuracy of navigation data, including suitability of navigation facilities used to define the routes and procedures for flight. If an amended chart affecting navigation data is published for the procedure, the database must not be used to conduct the procedure. Regarding instrument approaches, the key information for matching the database to the chart is the procedure amendment reference date, not necessarily the date printed at the top of the chart. 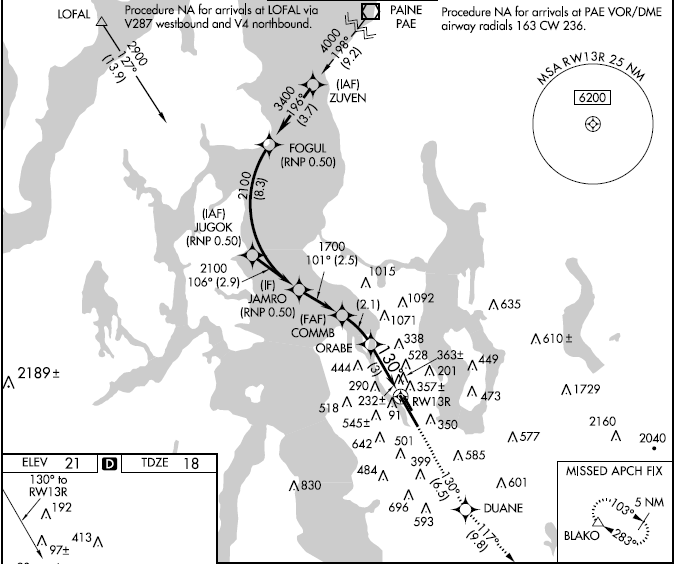 On charts published by the FAA, the procedure amendment reference date appears in the lower-left corner, next to the amendment number. The best description of the procedure amendment reference date and how to use it is in Jeppesen Briefing Bulletin JEP 09-C (PDF)–even if you use charts published by FAA Aeronautical Information Services. The Jeppesen briefing bulletin includes a simple flow chart that helps you use the procedure reference date. FAA published a safety alert (PDF) in 2009 that explains the difference between chart dates and procedure amendment dates. Yesterday I was interviewed for the PilotSafetyRadio podcast. The host, Mark Grady, was a traveling presenter for the AOPA ASI for many years. We talked about using flight simulations, stall/spin awareness, and flying technically advanced aircraft. You can listen to the conversation online here.